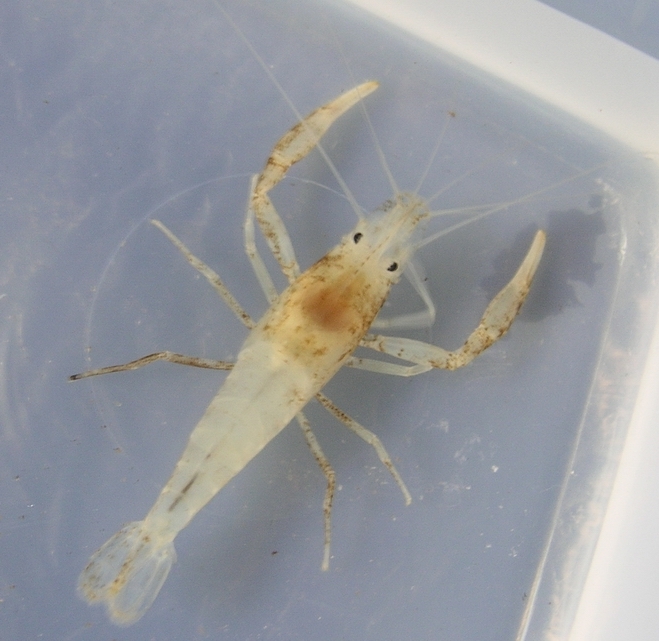 I have great interest in Macrobrachium, so I was pleasantly surprised to stumble upon your blog. Is this natural coloration? Are there closely related epigean species outside the cave? The coloration is natural but the brown color is a dirt because the specimens was collected from the cave that polluted by domestic waste.